The Village of Kiryas has been a busy place this week. Tens of thousands of people traveled to the Hasidic Jewish community to visit the grave of the "Grand Rabbi." Christian Farrell has more on their annual pilgrimage. KIRYAS JOEL, NY. - The Hasidic Jewish community of Kiryas Joel was swarming Tuesday evening. An estimated 75,000 people converged on the village. Seemingly never-ending waves of people came to visit the grave where Grand Rabbi Joel Teitelbaum is buried. This week marks the 33rd anniversary of his death. "People see when he was alive, he had tens of thousands of followers, and the community grew very much every year. 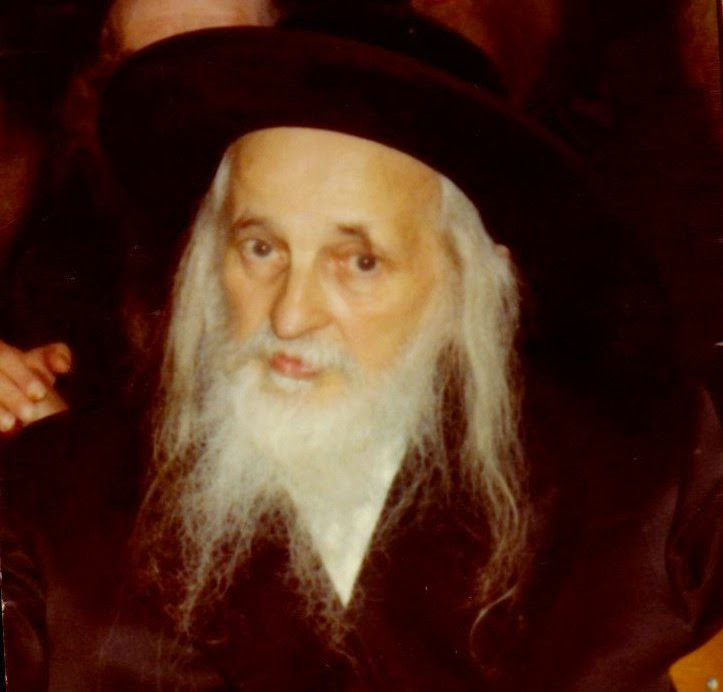 But every year since his passing, more and more people in the Jewish community come to the realization that his teachings were right," said Isaac Schnitzler representing the organization, True Torah Jews. The man responsible for making sure this stadium concert sized-crowd remains orderly was Moses Witeriol. A computer screen allowed the public safety director to watch a dozen security cameras, each capturing the movements of the masses who have traveled from near and far to this sacred spot. "I've been doing this for 14 years, and thank God it's very peaceful. It's a peaceful event," said Witeriol. "People come from all over...Montreal, Toronto, New York City, Upstate New York, the Catskills," said Witeriol. The annual pilgrimage is a two day event. Day one is strictly for the women, and Day two is reserved only for men. Orthodox Jews consider the Grand Rabbi to be the main builder of religious Jewish life in America after the Holocaust. "He was a global leader," said Schnitzler. A man with a following so strong, that this scene keeps repeating itself each summer.